Hello! I just figured out there's forums on here so I thought I'd share my new species! I'd love some feedback if you don't mind! 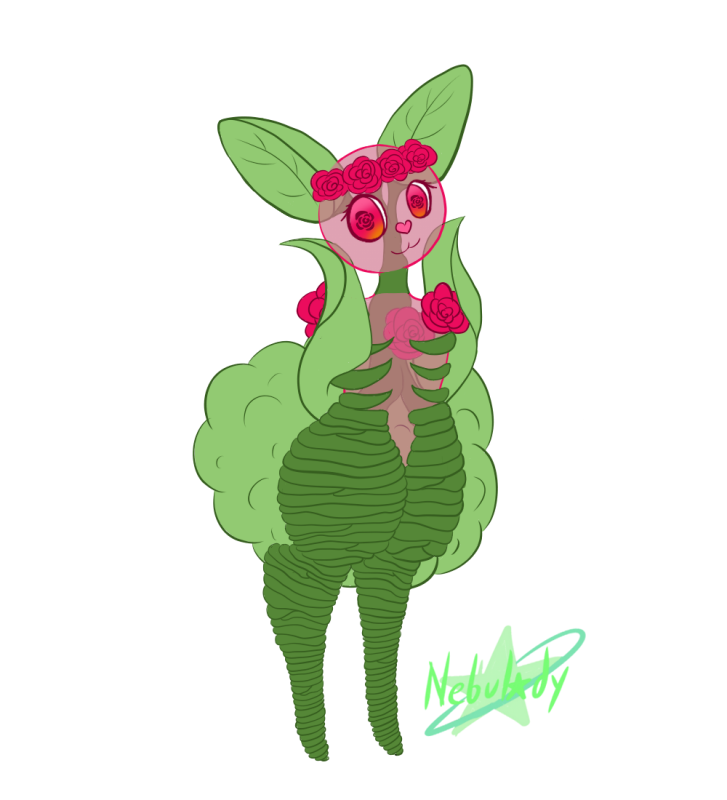 They're called Florabuns and for a super short description they're a plant body with a combination of a human soul and a bunny soul. There's way more to it than just that but I'm not the best at summaries unfortunately. The community is very rp heavy and sometimes we have games in the Discord! Right now we have a Discord only event! Please feel free to check them out! We have a DA Group and a Discord that's more active and the best place to get updates before everywhere else! Here's some examples of adopts and buns that some of our members own! Thank you so much for taking the time to check this out! Your species concept seems pretty neat, but I've seen several species with the same name "Florabun" before, so maybe try and work out something else? Otherwise best of luck in developing your species! Oh wow really? I didn't know that thank you so much!